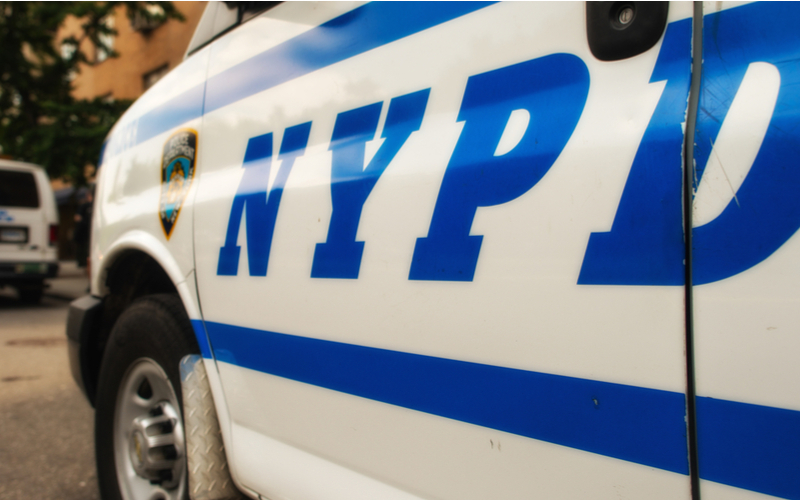 (NEW YORK, NY) — A 35-year-old real estate agent was killed in her Queens apartment this past weekend. Jennifer Irigoyen was a broker and human resources manager at Crosstown Apartments where she sold homes in Queens, the Upper East Side, and the Upper West Side. Prior to practicing real estate, Irigoyen was a Zumba and Latin ballroom instructor. She was also a skilled pianist. According to reports, Jennifer was 5 months pregnant when she was stabbed in her building’s entryway at around 1 a.m. Sunday. Police say her boyfriend is a person of interest and are searching for his whereabouts. Irigoyen is survived by her 12-year-old son from a previous relationship.